Molded plastic in 4 shapes. At 1 Pound, this Single Pack is a great size to give small projects a beautiful glow! 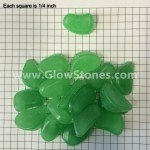 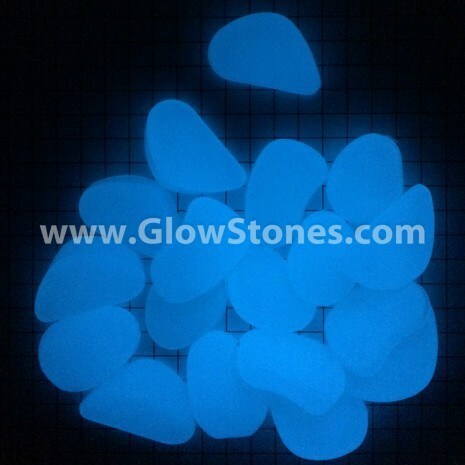 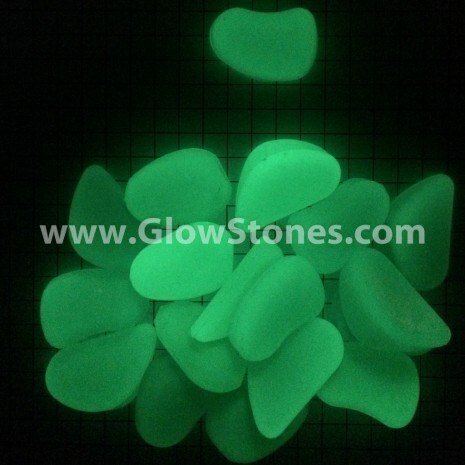 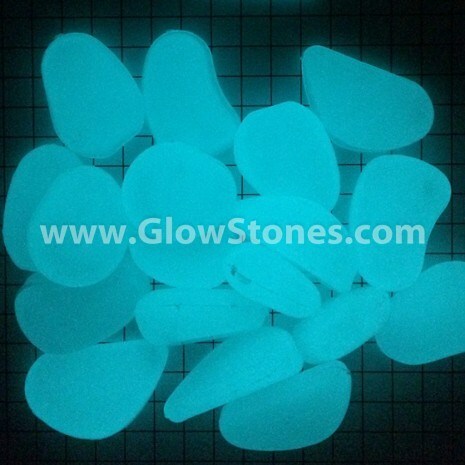 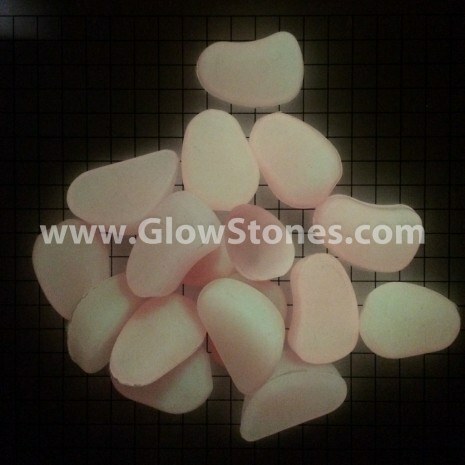 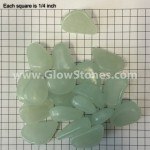 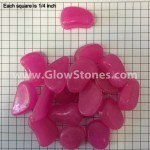 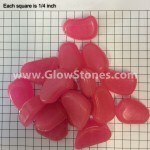 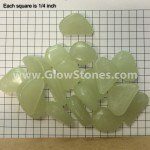 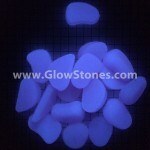 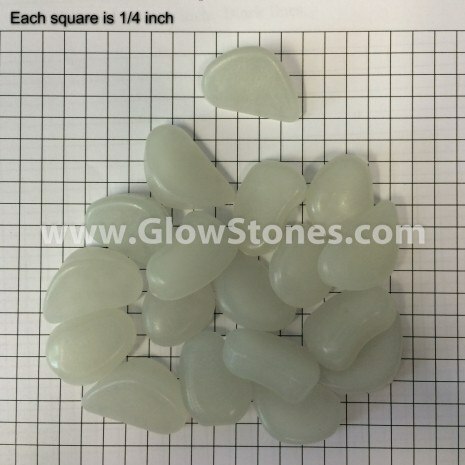 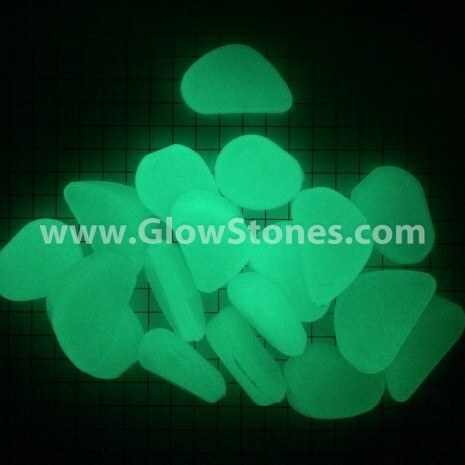 Classic Stones offer the largest quantity of the plastic products. 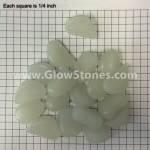 Their varied shapes and 1″” size is a good choice for efficient coverage. 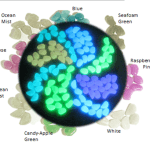 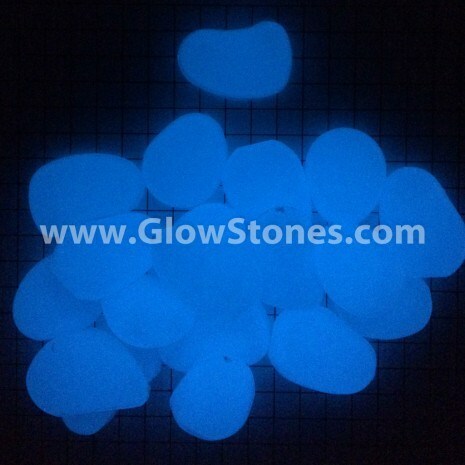 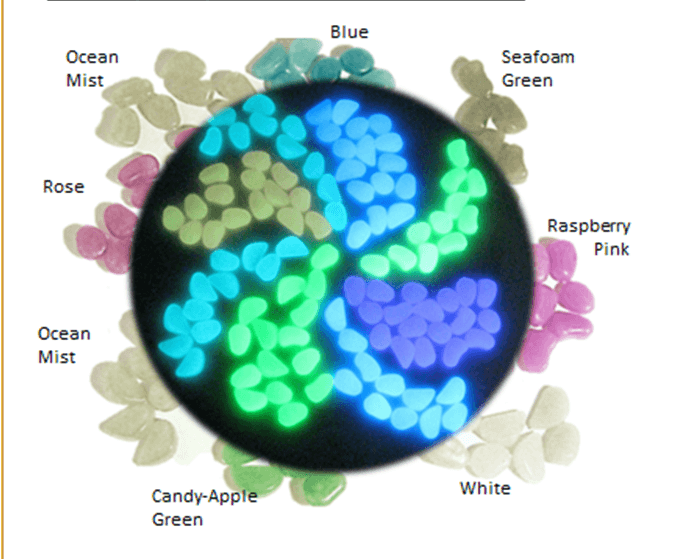 Six Stock colors glow shades of Blue or Green and NEW VIOLET! 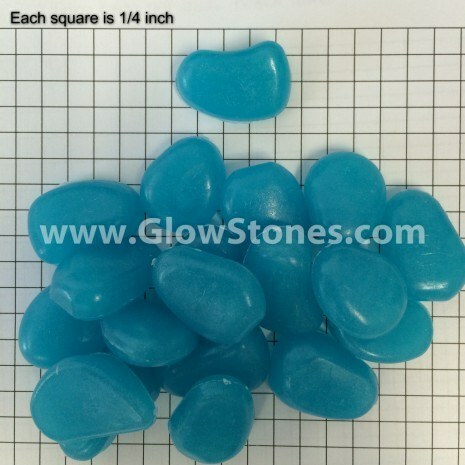 Contact us for information on Special Order colors. The eye recognizes greens better than blues, so the glow appears brightest to us in the Sea Foam Green.